The Trademarks Act, 2012, went into operation on August 1,2012. The act provides for trademark registrations with effect from the date of application. Trade and service marks can be registered under the Nice Classification system, and international priority is available. New registrations are for a term of 10 years, with renewals for like periods of 10 years. No longer is a UK registration a prerequisite for registering a mark in Grenada. Grenada’s newly independent trademark system protects its existing UK-based registrations for the full remainder of their terms. Further information is available in an article published by this firm in the September 1, 2012 issue of the INTA Bulletin, published by the International Trademark Association. The Authorisation of Agent form simply needs to be signed by an officer of the company. No notarization or other formality is necessary. 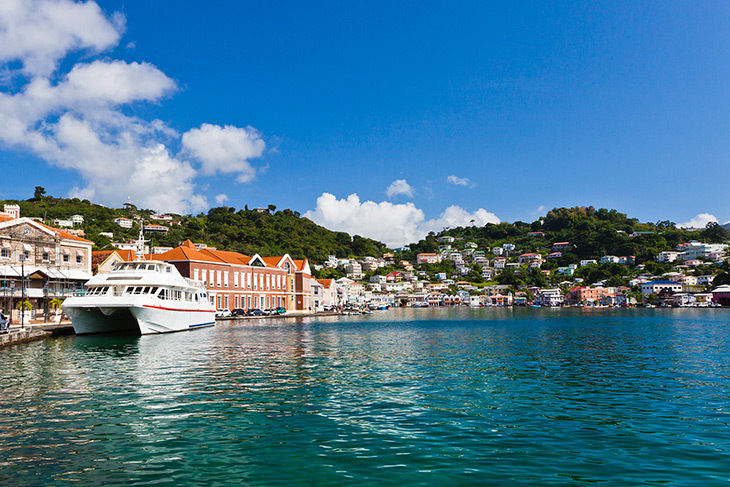 History: Grenada consists of three small islands: Grenada, Carriacou, and Petite Martinique. 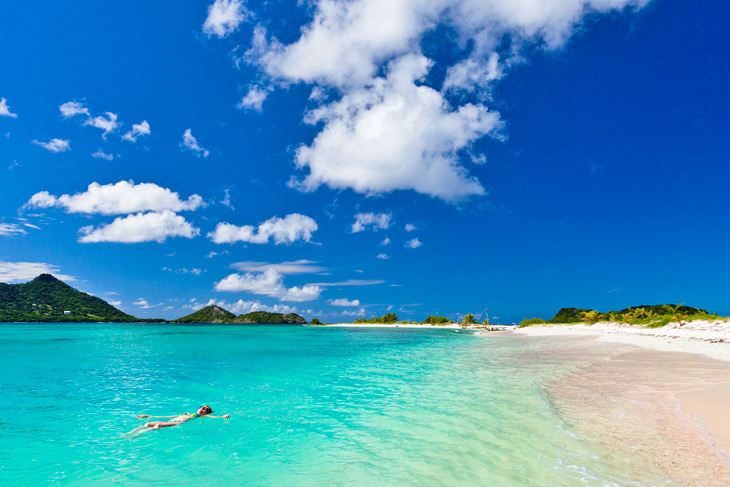 It is located in the southeastern Caribbean Sea at the southern end of the Grenadines archipelago. The country was originally called Concepcion by the Spaniards, but the name was changed to Grenada by the British. Grenada was settled by the Caribs before the 14th century and was visited by Christopher Columbus in 1498. Grenada was then competed for by the French and the British who battled for control against the Caribs. The British eventually took over the island but Grenada won its independence in 1974. Grenada’s capital is St. Georges and the official language is English. Grenada’s economy is extremely diversified as it includes agriculture and manufacturing with tourism and hospitality being the fastest growing economic sectors. Also known as the “Spice of the Caribbean” due to it being a major producer and exporter of spices, Grenada is comprised of beautiful beaches of white sand, warm waters, and coral reefs. It is home to the Underwater Sculpture Park, an arrangement of stunning lifelike sculptures turned into artificial reefs scattered along the ocean floor.